Jeremy has worked in the Energy and Environmental sector since the early 1990s. He joined North Energy as a consultant in 2011, having previously worked as Energy and Environment Manager at Bupa Care Services. Jeremy studied Physics at London University for his BSc before training as a Chartered Accountant and going on to study for an MSc in Energy Conservation and the Environment at Cranfield University. 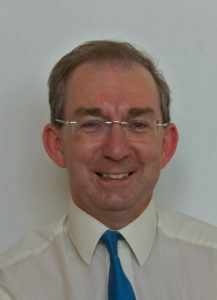 Nigel's career has ranged over energy and environmental research and consultancy since 1973. He is a founding director of North Energy and managed the business up to April 2015. 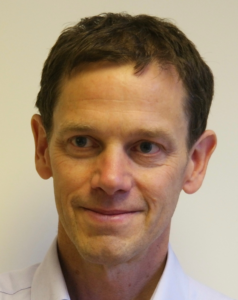 His expertise in life cycle assessment (LCA) is recognised nationally and internationally and he has provided expert advice on environmental and sustainable issues to organisations such as Chatham House and the Royal Society. Nigel also has extensive experience in technical and economic assessment of renewable energy technologies, energy planning, energy and environmental auditing and carbon management. He has published widely on geothermal energy, hydro power, CHP and climate change. Anna is a North Energy Associate and experienced life cycle assessment (LCA) practitioner who has undertaken assessments of a wide range of projects including biofuels, renewable materials and chemicals for both public and private sector clients. 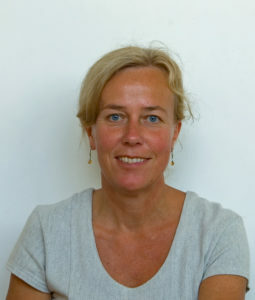 Anna also has extensive experience of different LCA methodologies and approaches, and heads up our delivery of LCA training courses. 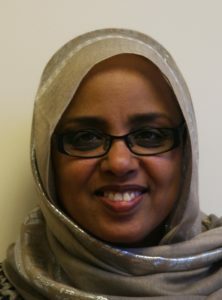 After taking a first degree in Chemical Engineering in her native Sudan, Maha worked in the Ministry of Energy and Mining there for several years before moving to the UK and completing an MSc in Energy Conservation and the Environment at Cranfield University. She worked with our team based at Sheffield Hallam University for nearly 10 years in areas such as renewable energy, energy efficiency and LCA before returning to the Middle East for a time, still working in sustainable energy and also industrial development. Maha has re-joined our team to broaden the expertise in our LCA group. Jane provides the rest of the North Energy team with a comprehensive and efficient support service for projects as well dealing with day-to-day office administration and finance. 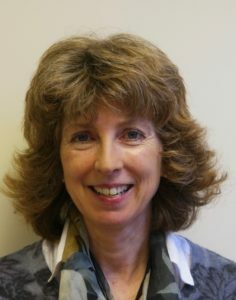 She has been Chair of Trustees for a charitable company and undertakes voluntary work locally with a Friends group where she leads on matters of renewable energy and sustainability.